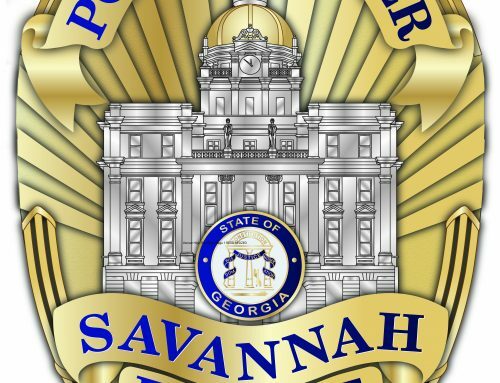 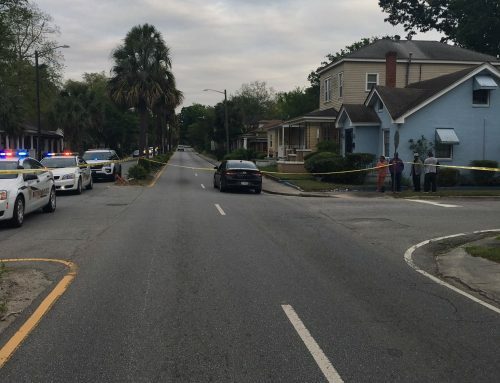 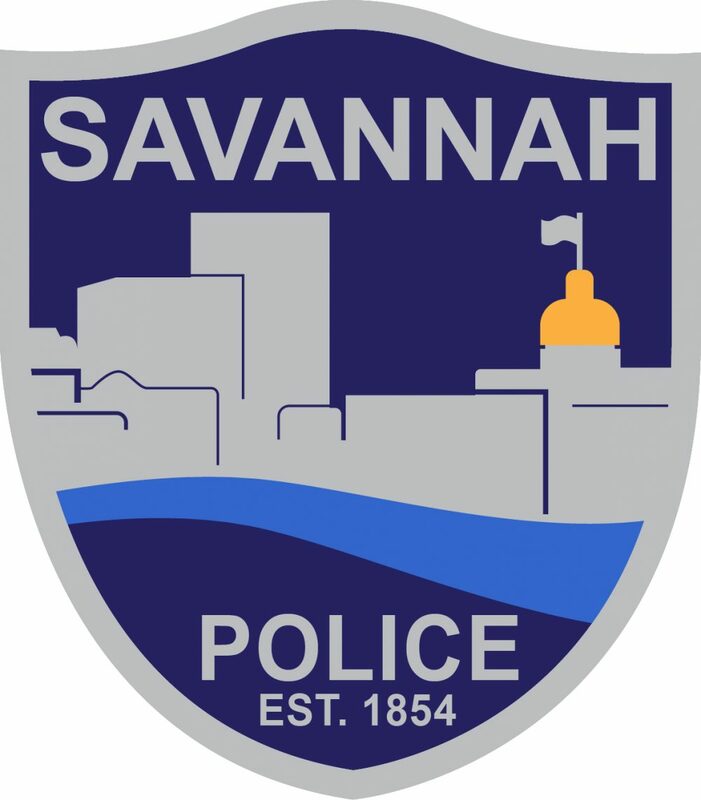 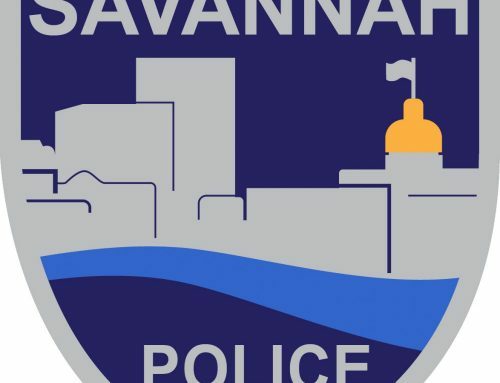 SAVANNAH, GA (January 18, 2019) – Savannah Police Department is asking for the public’s assistance locating three adult males involved in a physical altercation earlier this week. 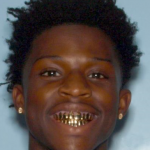 The parties involved have been identified in a social media video that showed a fight on Jan. 15 inside Finish Line at Oglethorpe Mall. 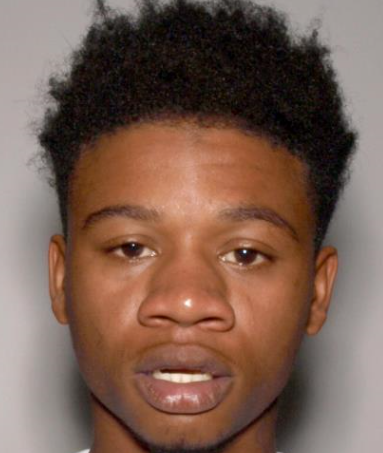 They include Tashawn Orr, 21; Ira Bragg, 26; and Tyquain Bowman, 19. 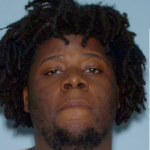 Bowman has an active warrant for probation violation. 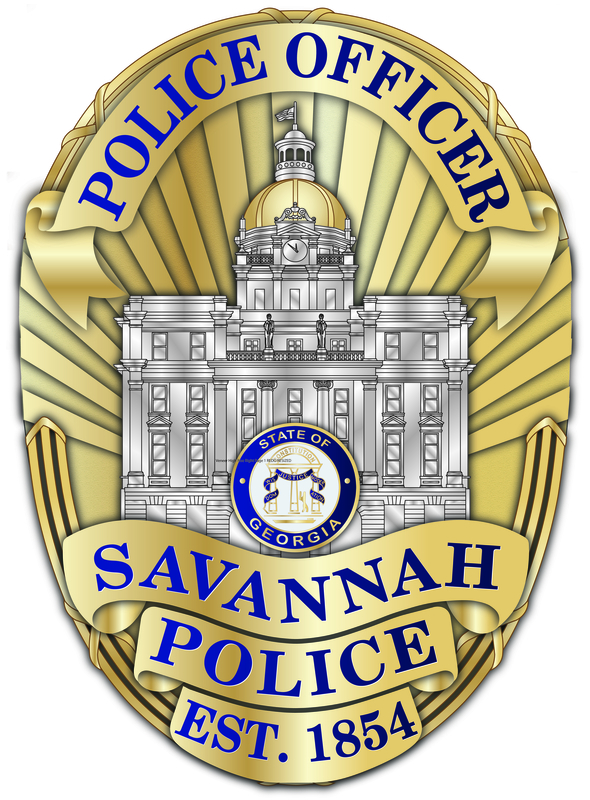 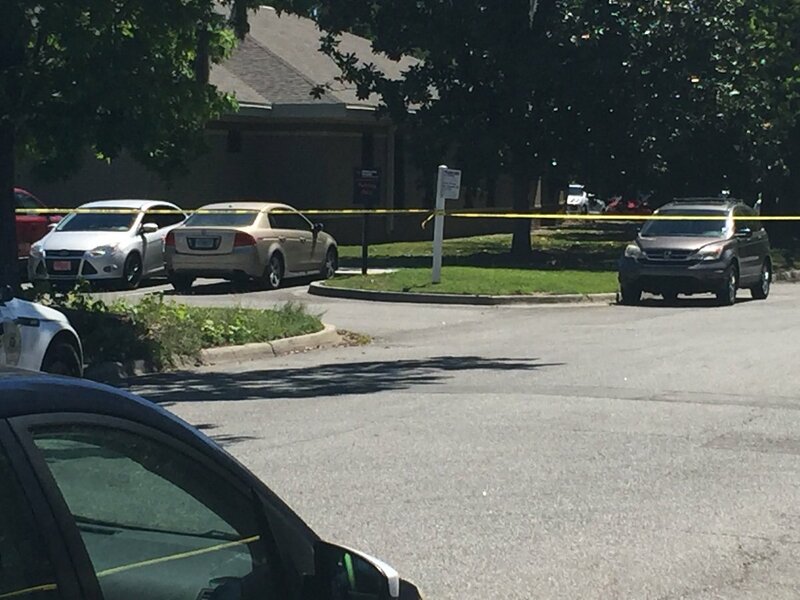 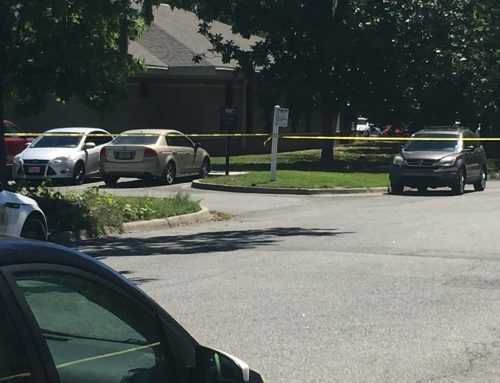 Anyone with information on their whereabouts is asked to call the Violent Crimes Tip Line at (912) 525-3124. 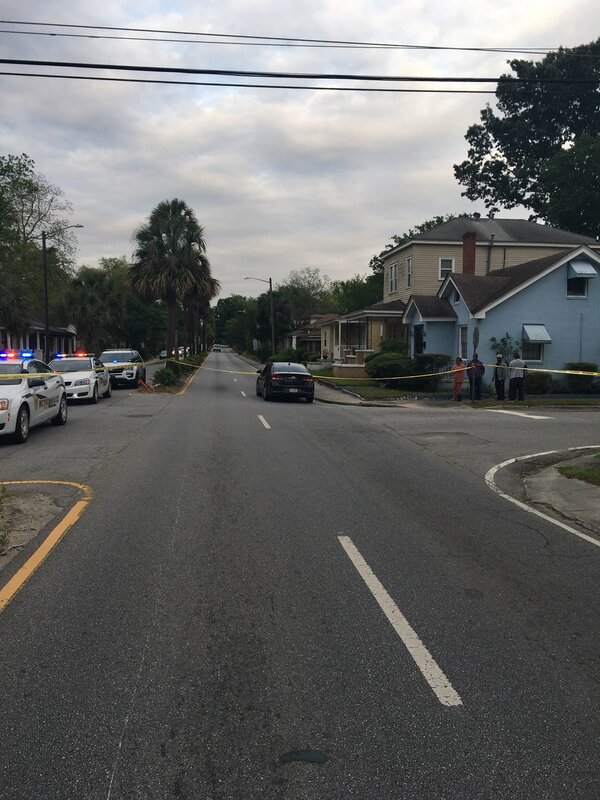 Tips can also be forwarded to CrimeStoppers at (912) 234-2020. 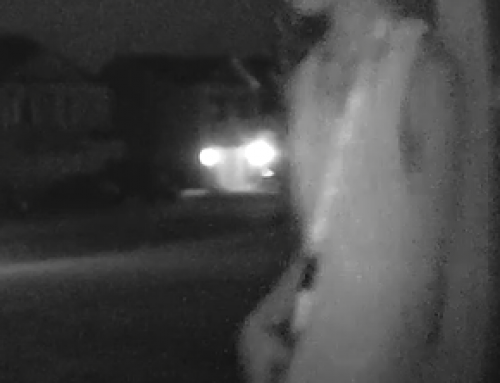 Tipsters remain anonymous and may qualify for a cash reward.